At PodSquared, we use a computerised video gait analysis system to allow an accurate observation of your gait and stance. By observing how our clients stand and walk we can identify points of stress and therefore design treatment plans to resolve these issues. There are a large range of treatments available including stretching, exercises, manipulation, taping and orthoses. Orthoses are commonly prescribed by Podiatrists to alter or control an aspect of stance or gait within the biomechanical chain. 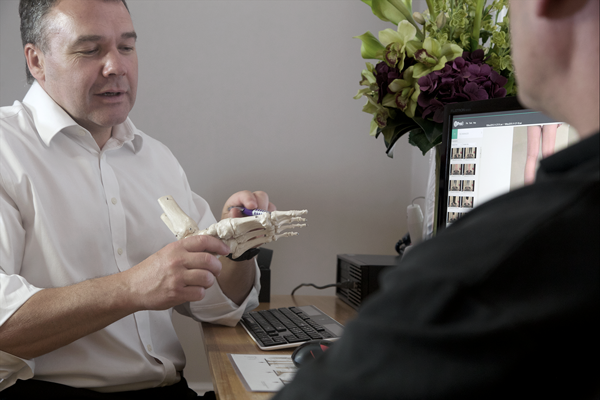 Through education and experience we are able to prescribe and design orthoses that fit your shoes, are comfortable to wear and perform as designed.